Must prepare a picture of face you want to engrave in advance. Located in Ssamjigil, Insadong, Yhlayuen Jeongak Academy makes memories of the beauty of Hangul (Korean language), the most scientific language in the world. 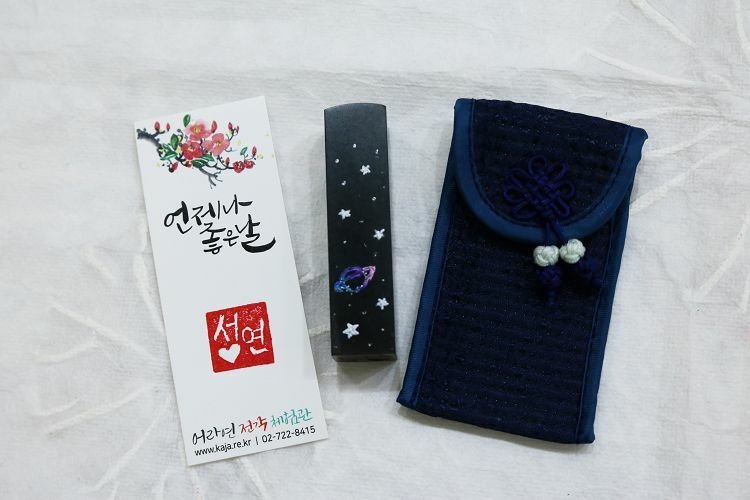 Engrave name in Korean or face of the person you love on a stamp, and it will the one and only gift in the world. Make a wonderful souvenir with nostalgia. 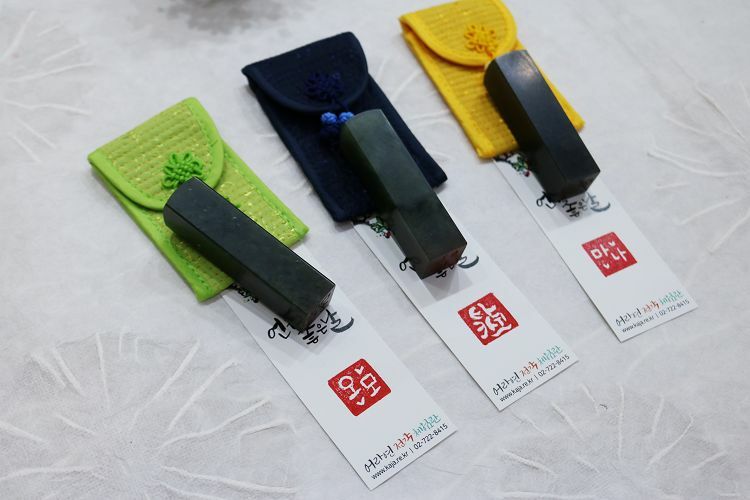 • Engrave shape or name on the bottom of a stamp. • Engrave shape or name on the bottom + side of a stamp. 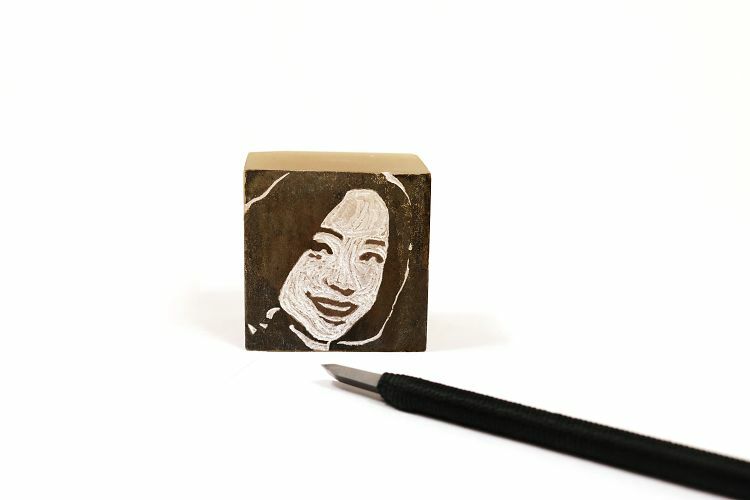 • Engrave face directly into a stamp. 3. Please arrive 10 minutes before the reservation time on the day of the reservation. 1. Face Engraving Course requires a photo of face. After booking, please email CS Team the picture of face.